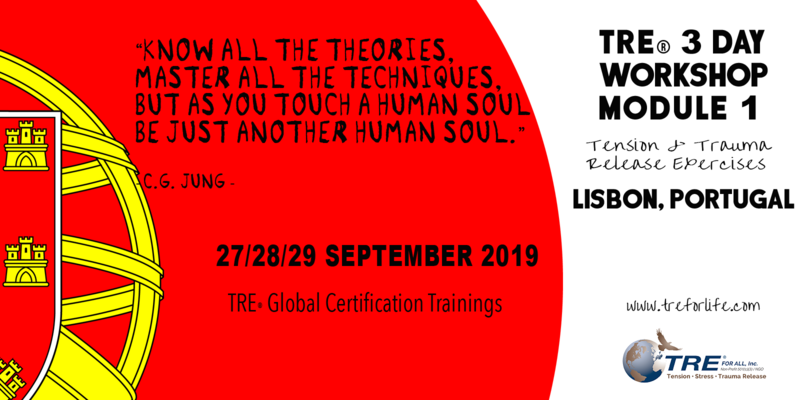 We invite you to join us for this 3 day workshop or the Module 1 of the Global Certification Programme in TRE® - Tension Release Exercises. This will be very experiential - each morning and afternoon session you will be supported through the exercises and tremors, and we will explore the theory behind the model. We will practice gentle stretches, asanas, and positions that massage the tissue, muscles, fascia and viscera, accessing a deep healing vibration, that aligns us to our true healthy selves. With practice, we can be moved towards a life of more peace, presence, balance and integrity; and a body that is more relaxed, resilient and able to repair. TRE® is a somatic focused practice for anyone interested in moving into a more cohesive relationship with their body. It is ideal for practitioners of Yoga, Pilates, Martial Arts, Dance and Movement - it is an excellent self regulating tool for those working as medical personnel, doctors, clinicians, psychologists, paramedics and counsellors - or for anyone working with or dealing with daily stress, anxiety, trauma or PTSD. It overcomes language barriers as it is a process that doesn't require language or talking about the event, feeling or issue. Everybody can do this, as the TRE® mechanism, or shaking ability, exists in all mammals and humans. It is the body's most organic and natural way of unravelling contracted or tight stress patterns, as well as reducing the charge of stress hormones and un-healthy chemical build up, bringing the body back to balance and homeostasis. Once learned, you can do it by yourself, anytime and anywhere to continue the maintenance of a healthy nervous system. The TRE® workshop is open to everyone, with or without a therapeutic background. You can attend to learn about using the tremors to support and improve your own mental, emotional and physical health, as well as understanding more about how stress affects us on different levels. 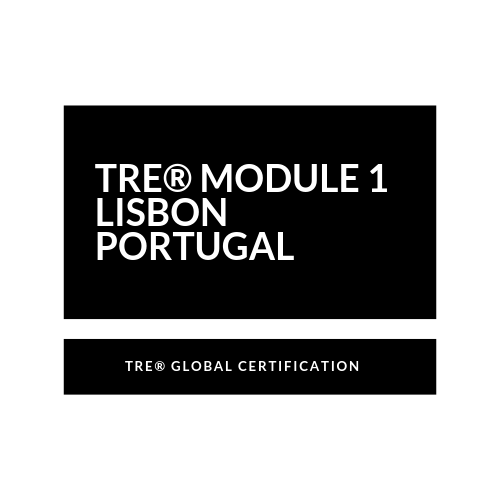 If you wish to deepen your understanding of TRE® and want to continue becoming a TRE® Global Provider, you need to attend all 3 days of the workshop/Module 1, as it is a pre-requsitie for attending Module 2. The next module 2 training will be in Lisbon in March/April 2020. You must have experienced at least one session of TRE® with a certified TRE® Practitioner - this can be done on Skype/Zoom with Fiona. have had a short wattsup/skype interview with your designated Trainer prior to the training commencing. ****NON-CERTIFICATION OPTION – should you wish to do the initial 3 Day Workshop for your own personal development, it WILL NOT QUALIFY YOU TO WORK WITH OTHERS EXCEPT YOURSELF. Module 2 is required to complete the Global Certification Programme. Trainees and providers are encouraged to re-attend TRE® workshops for their own learning and benefit throughout the certification training period and after. All enrolled trainees are able to re-attend 3 day modules/ workshops at a reduced rate of 50%. Re-attending and assisting at modules/workshops is an invaluable way to deepen your understanding and integration of the material presented, as well as to help facilitate your own tremoring through practising in a group environment. As TRE® grows, we are constantly adding new information to the workshops/modules - we also know that observing the practice in a group is a very positive and powerful learning experience of this process. You will also get a chance to tremor yourself at times, and tremoring at re-attended workshops can be counted towards your required personal practice of TRE® hours for TRE® ADVANCED STATUS. 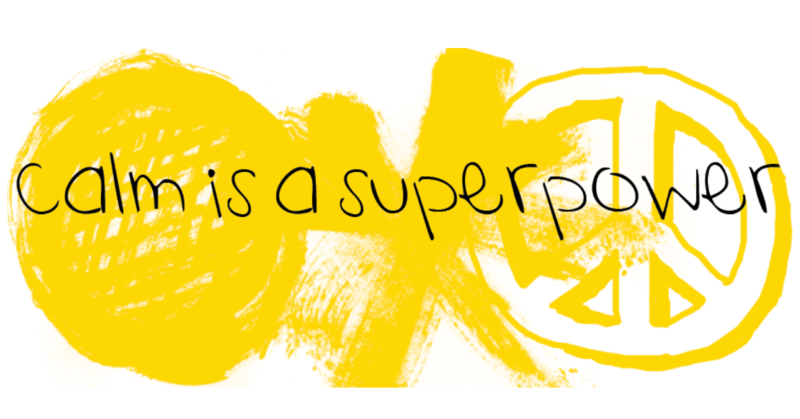 Fiona Soma specialises in Somatic Health, with a focus on sexuality and relationships. She encourages us to safely explore methods of movement and play with forms of vibration as a way of understanding ourselves better in relation to the world. Through curiosity, we are led though simple, yet healing processes that bring balance back to all body systems. Fiona is a TRE® (Tension & Trauma Releasing Exercises) Global Certification Trainer, presenting in Thailand, Romania and South Africa. She practices and teaches Taoist Energy techniques and meditations, and has created ” Nectar – Sexual Wisdom & Alchemy”, a practical, safe and accessible program, practicing the transformation of Jing Chi (sexual energy) for health and lifestyle benefits. She has contributed to Marie Claire, Cosmopolitan, Shape, Women's Health and O Magazines, and is currently in publication with her first book on "Healthy Sexual Secrets". Fiona has worked, shared and studied with some inspiring people including Master Mantak Chia, Caroline Myss, Wayne Dyer, Bill Kauth , Liz Koch and her TRE® Mentor, Dr David Berceli. In her practice she also includes, Chi Kung, Chi Nei Tsang (Taoist Visceral massage), Kinesiology, Breath work, Psychic Surgery and Craniosacral therapy. These approaches aim to uncover deep- seated blockages, which may manifest as persistent health difficulties. Fiona carries a Masters degree in Design, and lectured at The University of The Arts in London for 9 years structuring programs in fashion and product design. She still works part time as a Design Consultant. Copyright © TRE® For Life 2019 | Our Terms.